Stunned by the amount of damage to your home or commercial business resulting from fire, smoke, mold, or water damage? Restoring your home from destruction can be overwhelming. Luckily, there’s Rainbow International® of NEPA. Offering professional cleaning and restoration services to Wilkes-Barre residents. The trustworthy, high quality service professionals at Rainbow International have the cleaning and restoration skills you need to get your life back on track fast. Let our wide variety of services, expertise, and experience meet your every restoration need. You’ll quickly learn why Rainbow International is the first choice of clients across the globe. Home and business owners facing water, fire, smoke or mold damage expect fast, reliable and professional help. 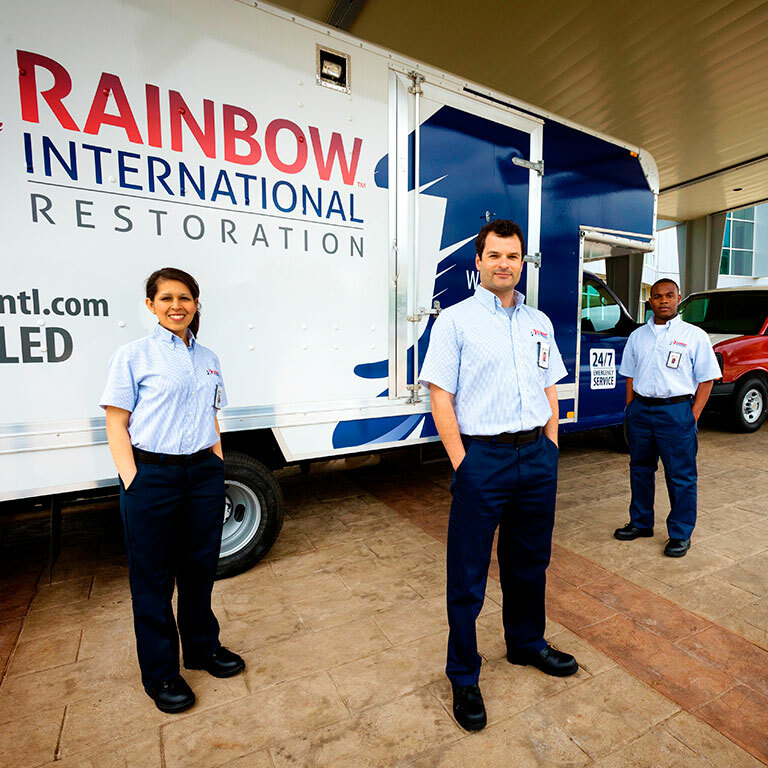 For thirty years they've turned to the restoration and cleaning experts at Rainbow International. With hundreds of rapid response emergency service locations across the United States and Canada, Rainbow International provides the assistance you need, when you need it. Whether facing water, fire, smoke or mold damage, people need help and they need it fast. Call Us at 570-207-5400 for Immediate Service! We offer Free Mold Evaluations! From the Roof to the Floor, We Restore! Rainbow International provides best practices with integrity and the highest of standards in restoration and cleaning services. Utilizing the most advanced equipment, innovative technologies and a built-in accountability system, our professional emergency crews complete every job rapidly to assure an uncompromising commitment to service excellence and customer satisfaction. Ultimately, we don't just restore homes and businesses; we restore value, stability, and peace of mind. After the storm, look for the Rainbow!